I have cold ears. It’s windy and cold outside, it snows, and my wooly hat is too heavy. 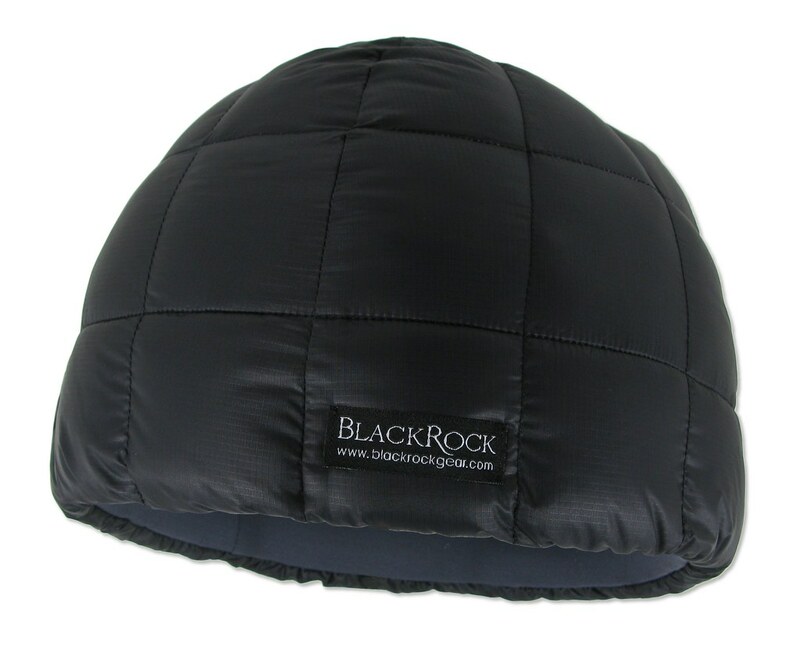 I did my research and found out that the best way to stay warm in this season is with a down hat from Black Rock Gear, called the Black Rock Hat. It’s mighty light and tips the scales at 27 grams in Size Large, that’s possible because it is filled with 900 FP goose down, held together by a 15d DWR coated ripstop fabric. In case these terms say nothing to you - it are the lightest, warmest kind of materials, manufactured into an impeccable hat. And with such a fine hat, cold ears, ach, a hold head, is a thing of the past. Need a warm down hat? Fill in the form! 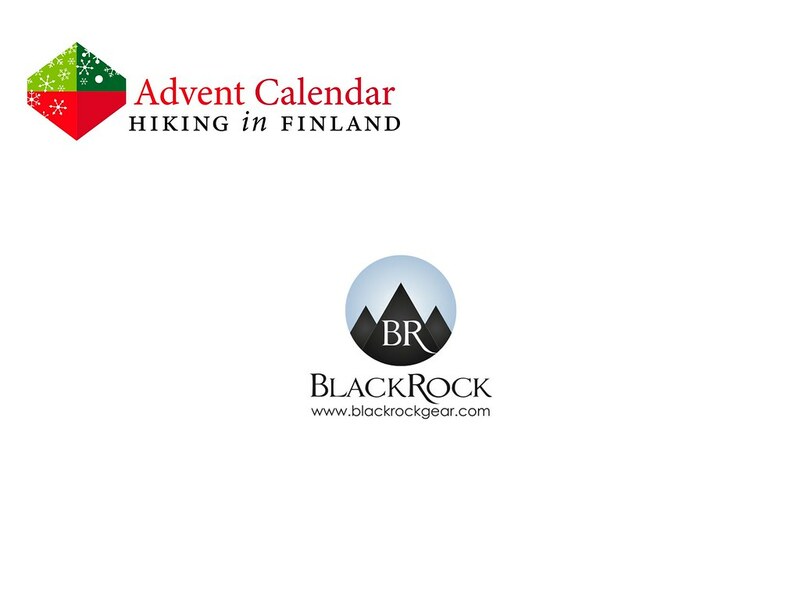 The winner receives her/ his size of a Black Rock Hat shipped from Black Rock Gear. And the winner is #73 Velimir K. - Congratulations! I’ll be in touch shortly via Email!